Hon. Chike Okafor (house of Representatives member Okigwe South federal constituency ) yesterday cleared any doubt about his second term bid, saying he would seek re-election in 2019. 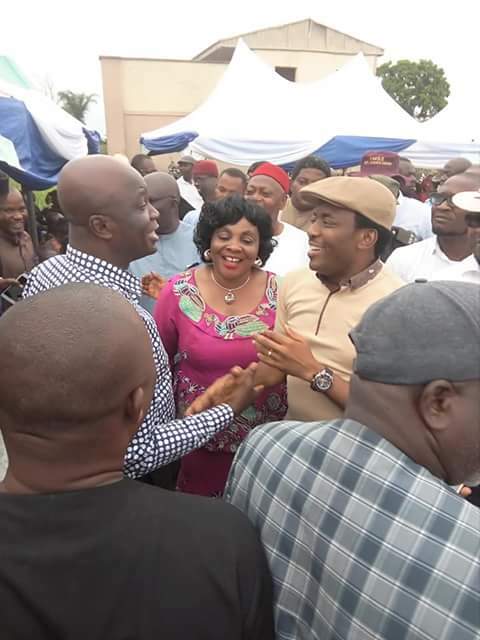 Chike Okafor who was recently awarded the most dedicated and effective house committee chairman by the house of Representatives press corps said " my ardent supporters , the Church,the school children, the market women , artisans and people from different walks of life have prevailed on me to seek re - election and I have agreed to serve once again. He also spoke on the need for Okigwe South to have a ranking Member, saying with him , Okigwe South can produce the next speaker. 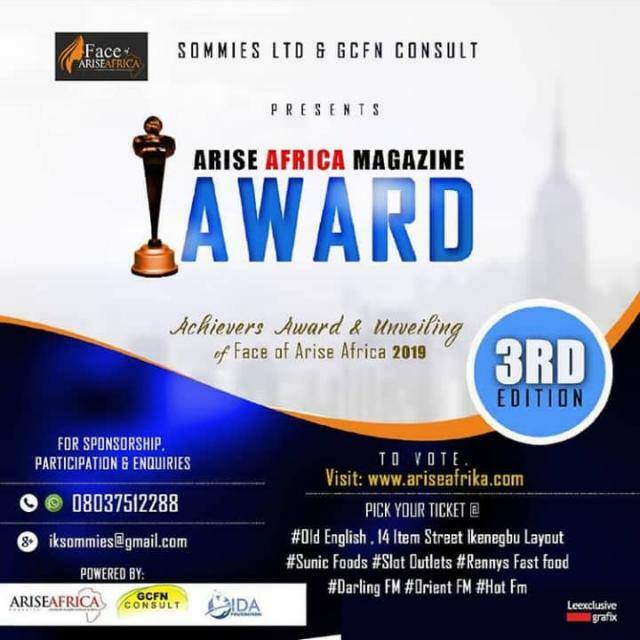 CHIKE OKAFOR who is the only Green horn appointed to head a committee in the the eighth assembly said the south east couldn't produce a speaker because we had no ranking member from our party , but with buhari re-election in 2019 and with APC having a ranking Member, the speakership position is possible. Chike Okafor after making the declaration at the Okigwe zone APC meeting was immediately endorsed by the 31 ward chairmen in Okigwe South who were on stage with him, the three TC chairmen and house of assembly members in his constituency , the LGA Chairmen of the party and the serving commissioners from his constituency who were all present. 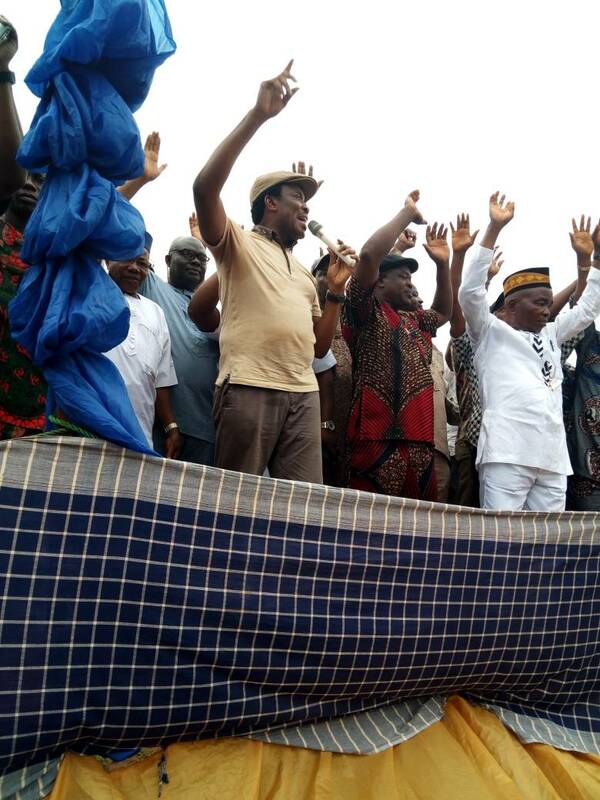 Leading the endorsement, High Chief Hon. 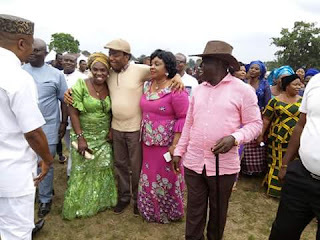 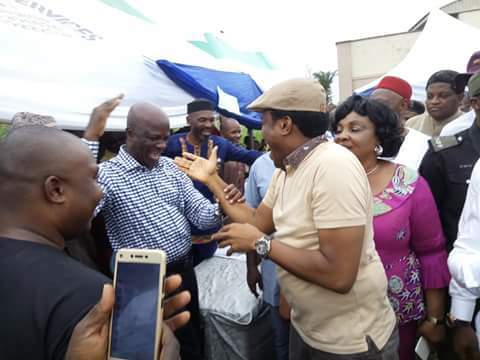 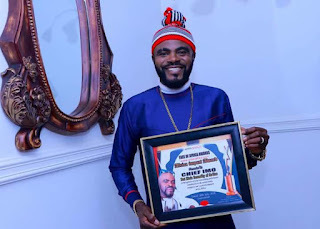 Emma Bukar, the commissioner for science, technology and vocational education in the state who is the APC chairman of EHime Mbano thanked Chike Okafor for strengthening the party in the federal constituency. 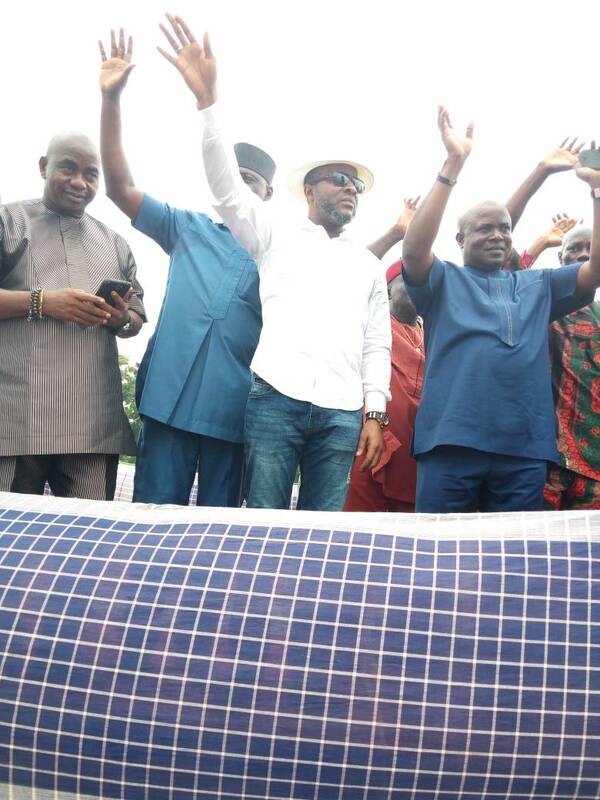 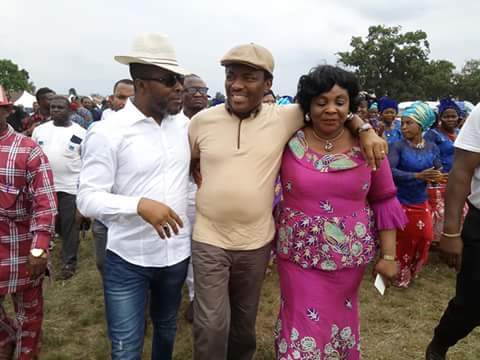 He said Chike Okafor is the reason Okigwe south has become the headquarters of the APC in the South East. 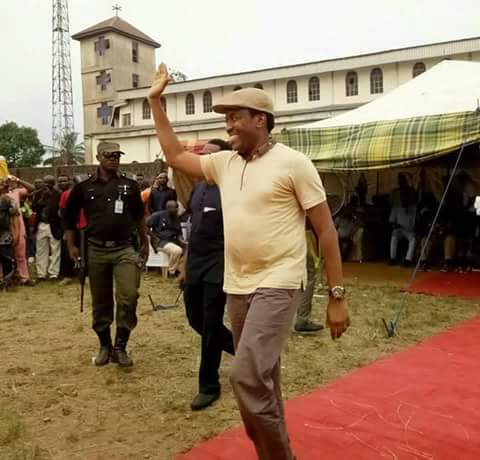 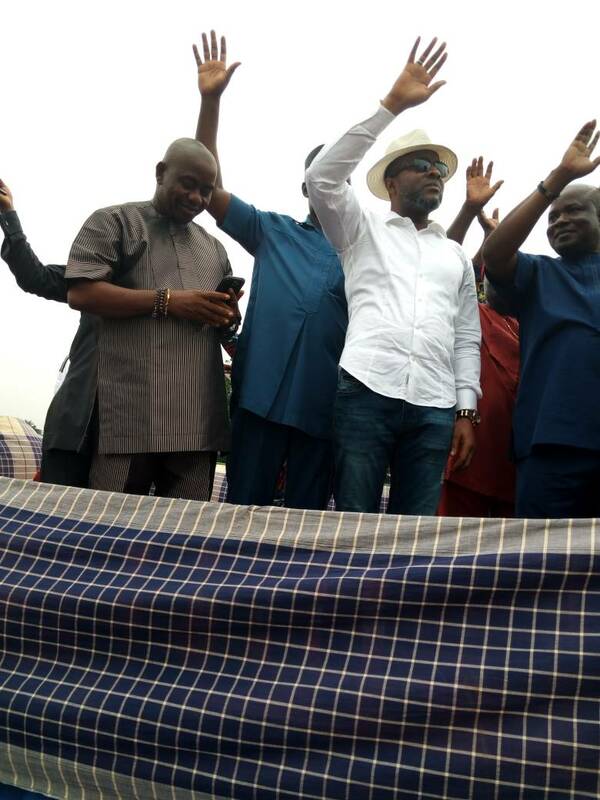 He told the jubilant crowd that Chike Okafor achievements in two and half years had impacted positively on the people and we are yearning for him to come back. 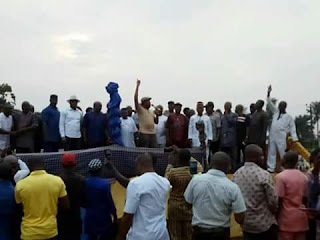 His silence all these while was deafening and we the Chairmen in Okigwe south told ourselves that“ If he (Chike) says he is not running, then we would lead our people to force him to seek re-election because we love him and want him to do more for us,” as the next speaker (Hopefully). 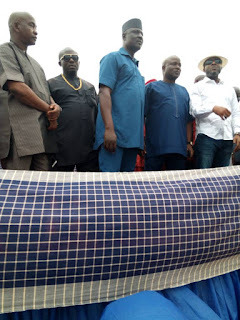 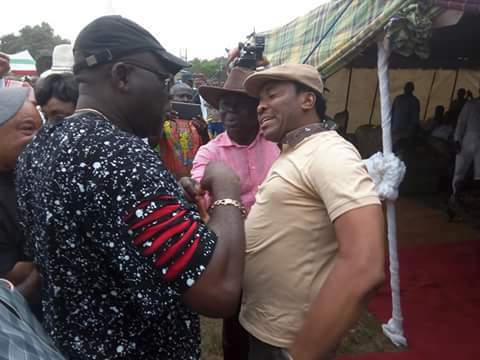 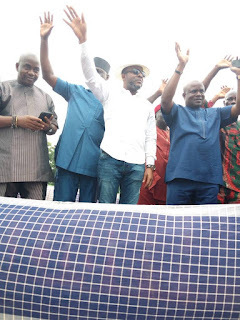 Chike Okafor also used the opportunity to drum support for Prof. Nnamdi obiaberi who is an aspirant for Okigwe zone senatorial seat and his bossom Friend Ugwumba Uche Nwosu.